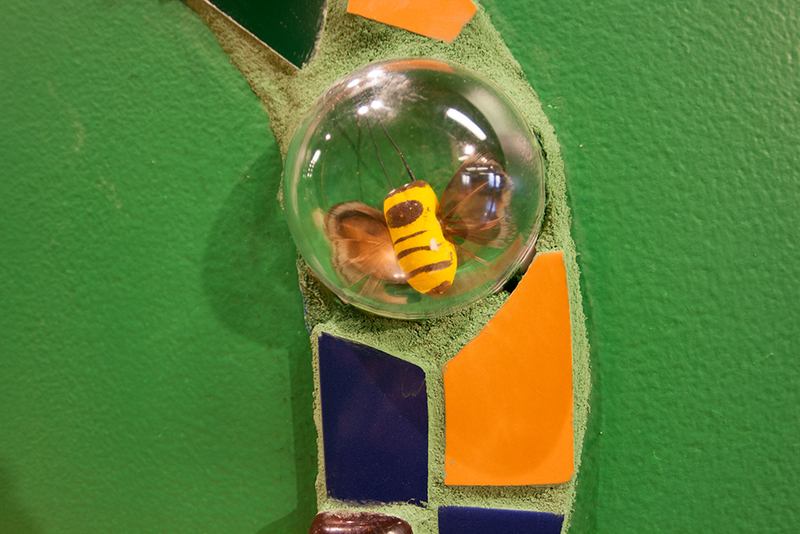 Artist MeLissa Kossick has created an enchanting mosaic design in the Creativity Pathway in the Serkland Gallery called Bee in Flight. 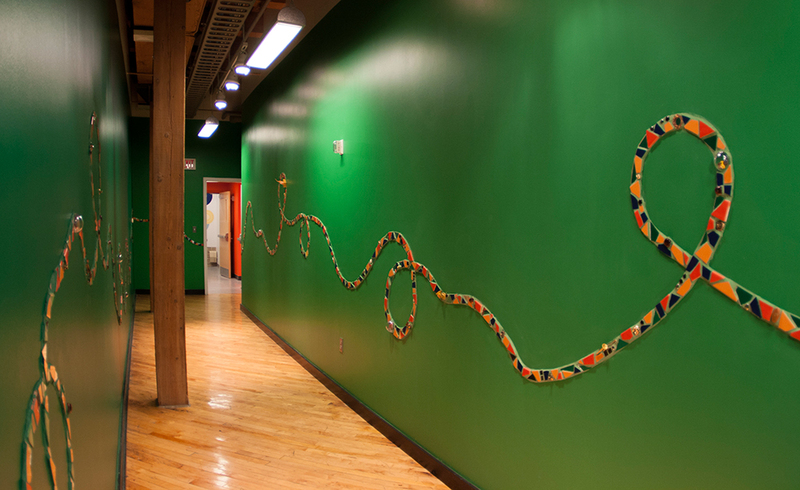 The whimsical, circular mosaic patterns, based on the flight pattern of honey bees, weave along the hallway that connects the museum to our Katherine Kilbourne Burgum Center for Creativity. 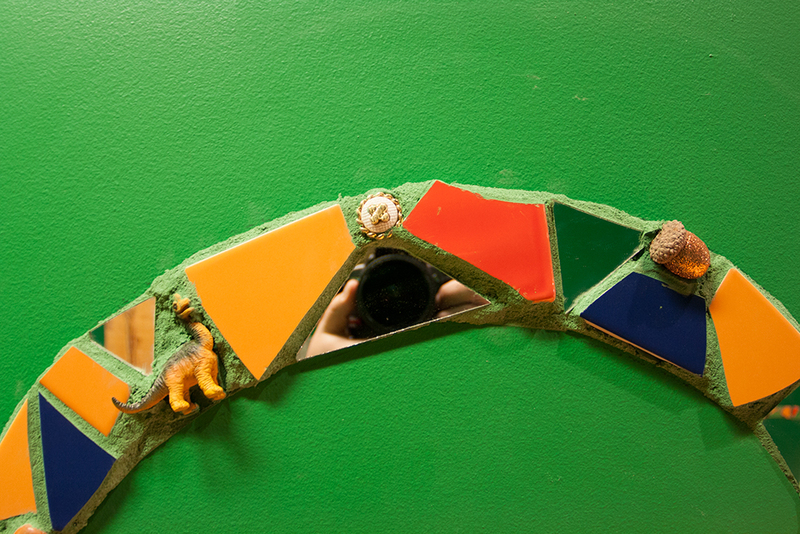 Since its completion in September 2013, thousands of school children, youth, and adults have enjoyed the colorful new pathway en route to a variety of art classes.